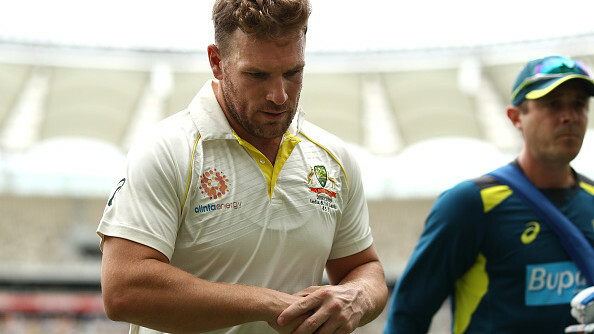 All the major stats and facts from the third day of second Test between Australia and India in Perth. 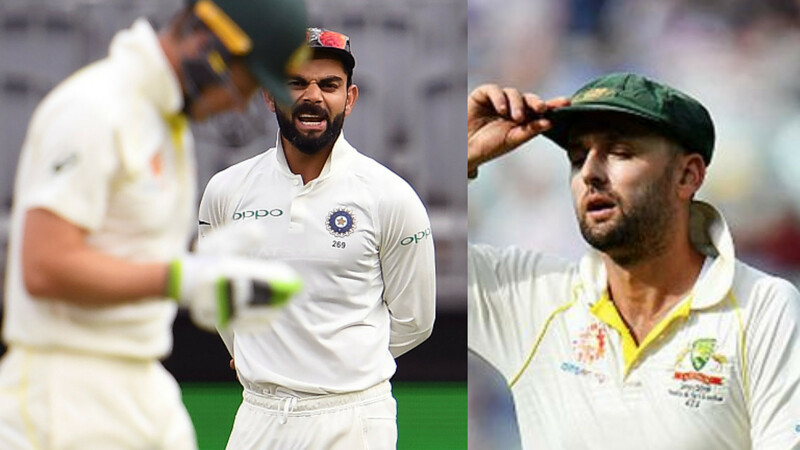 Australia are on top in the second Test against India in Perth as they finished day three on 132/4 with a lead of 175 runs and a set Usman Khawaja (41*) and captain Tim Paine (8*) are at the crease. Earlier in morning India resumed batting on 172/3 and lost Ajinkya Rahane in the first over of the day. 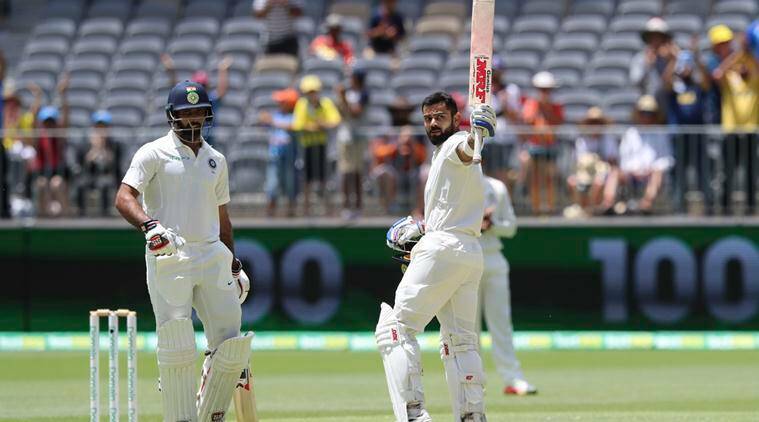 Virat Kohli was rock solid at the other end as he hit his 25th Test hundred and scored 123 runs before getting out and after his dismissal lower order couldn't do much. India got bowled out for 283 runs and conceded a lead of 43 runs. Nathan Lyon took five wickets for Australia. 6 - Virat Kohli has scored 6 Test hundreds in Australia - the joint third most by a visiting batsman. 7 - Nathan Lyon has taken seven five wickets haul against India in Test cricket - the joint most by any bowler. 15 - Number of dismissals by Rishabh Pant in this series so far - the most by an Indian wicket-keeper in a Test series against Australia. 77 - Number of wickets Nathan Lyon has taken against India in Test - the fourth most in the world.